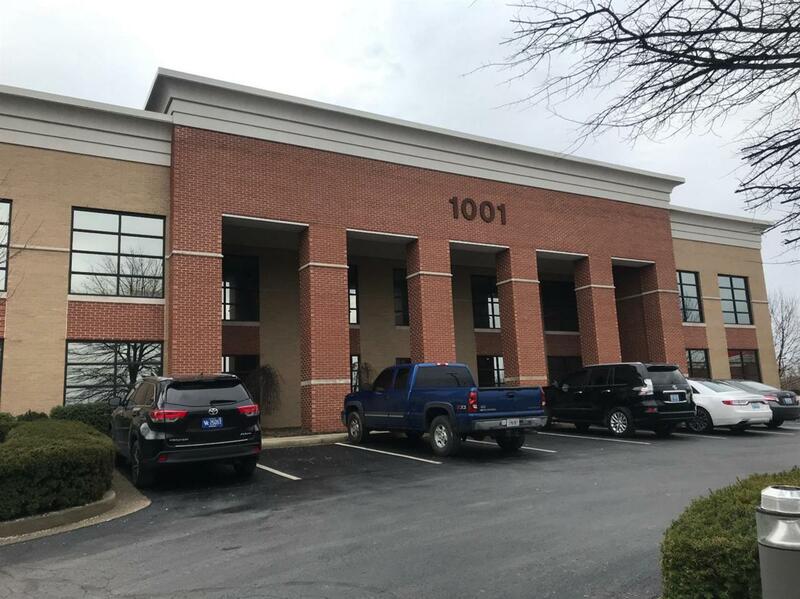 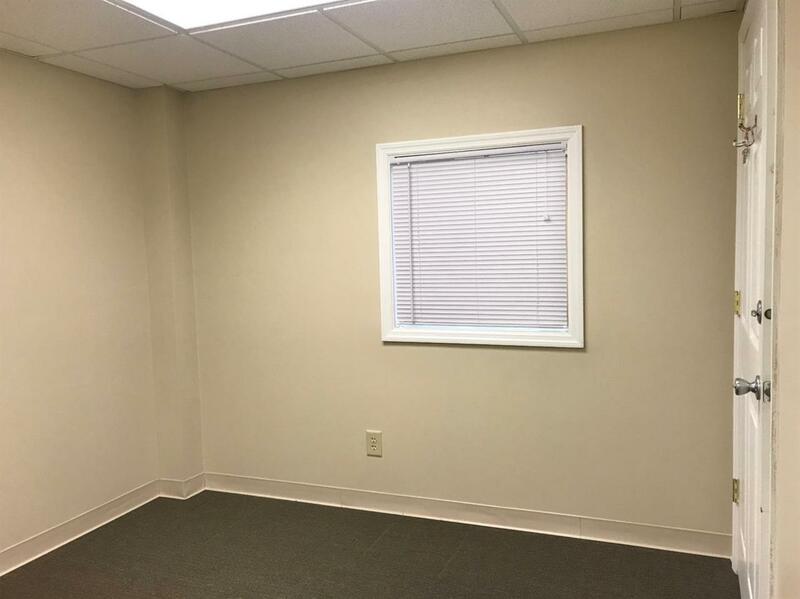 Small office space available in desirable Beaumont Centre. 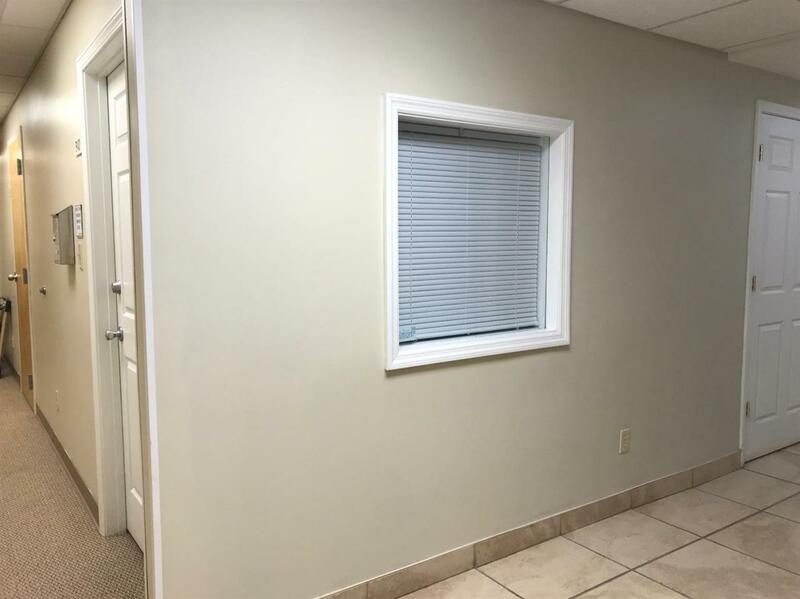 120 SF single office in the lower level with common area restrooms and elevator. 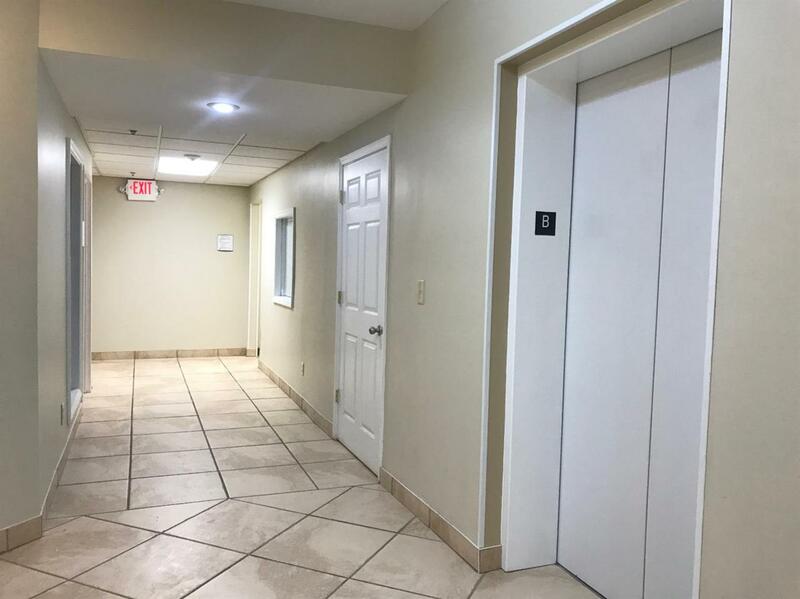 $175/month all inclusive, except interior janitorial.